What type of desserts are you showcasing and how many of each? Which bakeries are you working with? Do you know the backdrop/background where the table will be set-up? 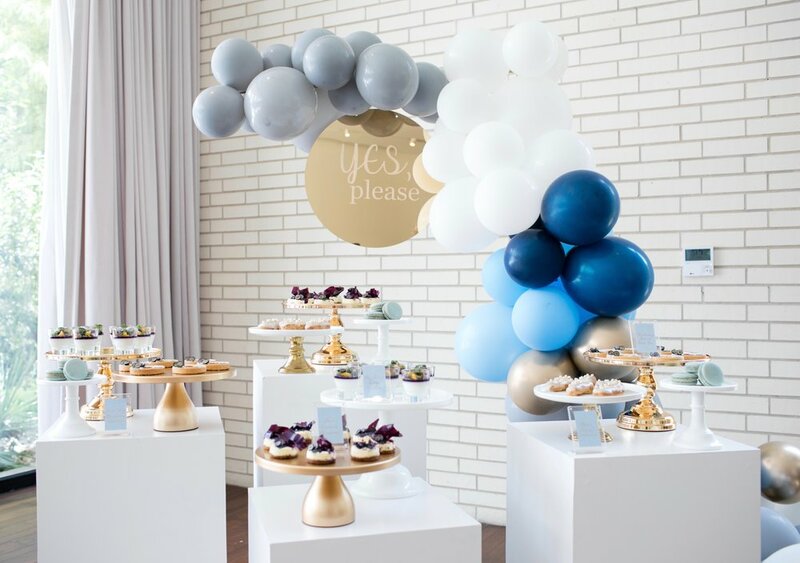 What is the color theme of the event/dessert table? What overall look/feel of the dessert table do you envision? Do you have a preference on display style? Do you have a preference on silver or gold table accents? Will there be flowers on the dessert table? If yes, what kind? Will there be any other décor? What time is set-up and tear-down of your event? How did you find out about Melody's Joy? Thanks for filling out the questionnaire! I will be in touch within the next 1-2 business days.